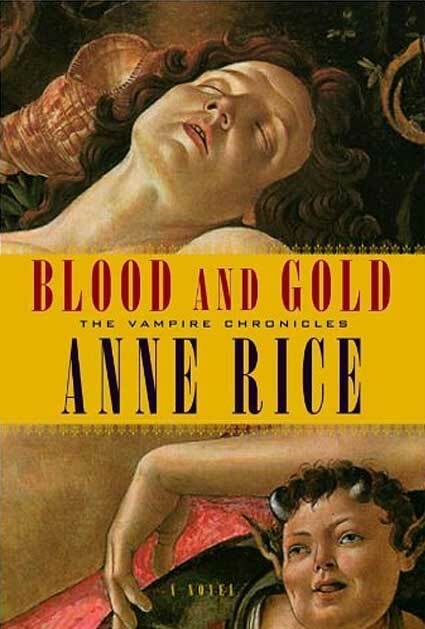 The Vampire Chronicles continue with Anne Rice's spellbinding new novel, in which the great vampire Marius returns. The golden-haired Marius, true Child of the Millennia, once mentor to The Vampire Lestat, always and forever the conscientious foe of the Evil Doer, reveals in his own intense yet intimate voice the secrets of his two-thousand-year existence. Once a proud Senator in Imperial Rome, kidnapped and made a "blood god" by the Druids, Marius becomes the embittered protector of Akasha and Enkil, Queen and King of the vampires, in whom the core of the supernatural race resides. We follow him through his heartbreaking abandonment of the vampire Pandora. Through him we see the fall of pagan Rome to the Emperor Constantine and the horrific sack of the Eternal City itself at the hands of the Visigoths. Bravely, Marius seeks a new civilization in the midst of glittering Constantinople, only to meet with the blood drinker Eudoxia. We see him ultimately returning to his beloved Italy, where after the horrors of the Black Death, he is restored by the beauty of the Renaissance. We see him become a painter living dangerously yet happily among mortals, giving his heart to the great Botticelli, to the bewitching courtesan Bianca, and to the mysterious young apprentice Armand.